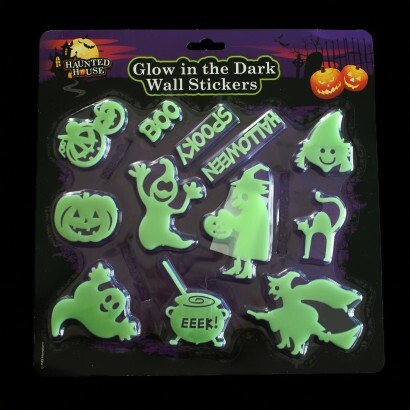 A set of spooky glow in the dark shapes including pumpkins, bats, witches and ghosts to give an extra spooky twist to your Halloween decorations. 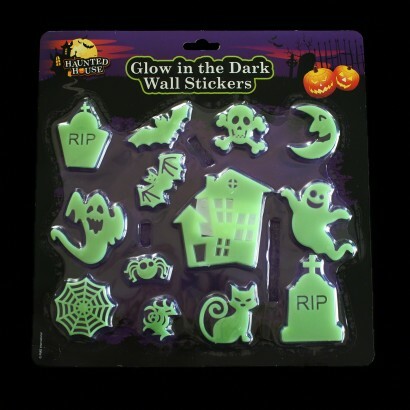 Each individual pack comes with self adhesive pads to stick them to your desired surface so that you can create spooky glowing designs and creepy grottos! 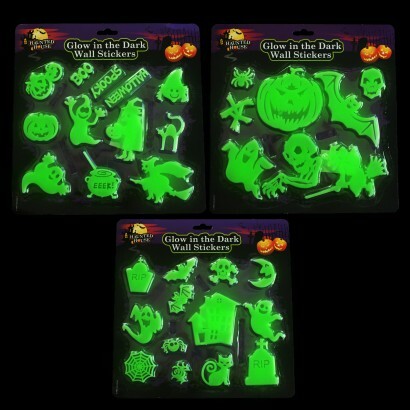 Find out more about how glow in the dark works to get the best from your glow Halloween shapes. 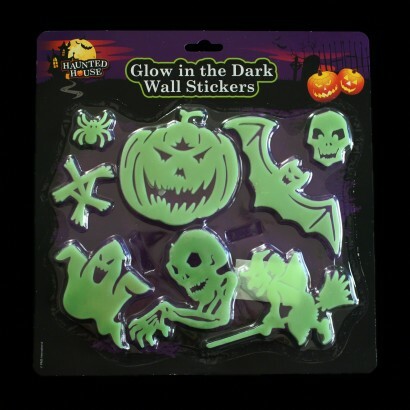 Ordering from glow.co.uk was an excellent experience from start to finish. The website is easy to navigate, everything is clearly categorised and described, the ordering process is simple and the next day delivery well above expectations. On top of that the products arrived well packaged and were of excellent quality. Couldn't fault you glow.co.uk!